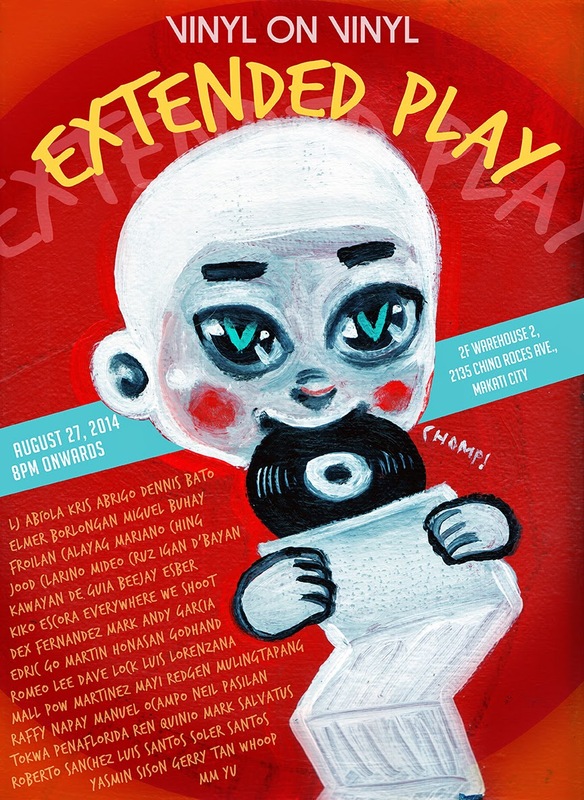 VINYL ON VINYL: Extended Play, VOV's inaugural show, this August 27, 2014 at 8pm! Extended Play, VOV's inaugural show, this August 27, 2014 at 8pm! Catch our inaugural show, Extended Play, this August 27 at 8pm in our new home at 2135 warehouse II, 2nd floor Chino Roces Avenue, Makati. See you there!